The 2019 New Zealand Rally Championship comes back to Whitianga. Come and enjoy the atmosphere with a rally cars, crews, service teams, spectators and volunteers all getting involved in the action! The New Zealand Rally Championships will once again be hosted in Whitianga with over 60 rally cars expected to participate in the race. 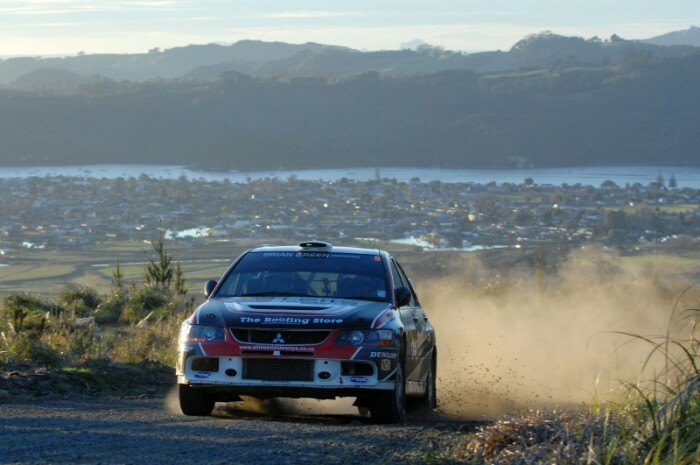 New Zealand's best rally drivers will take part in the rally. Cars will race over 135 kilometres of special stages across forestry and public roads roads around Mercury Bay. Spectators can come and view the cars and crews up close as they come in for servicing at the Mercury Bay Multi Sport Park. Details about the race programme, stages and a spectators map will be attached to this page. Road closure details Coromandel Goldrush Rally. Please take rubbish with you. For more information go to the Rally website by clicking the blue website button or contact event organisers.